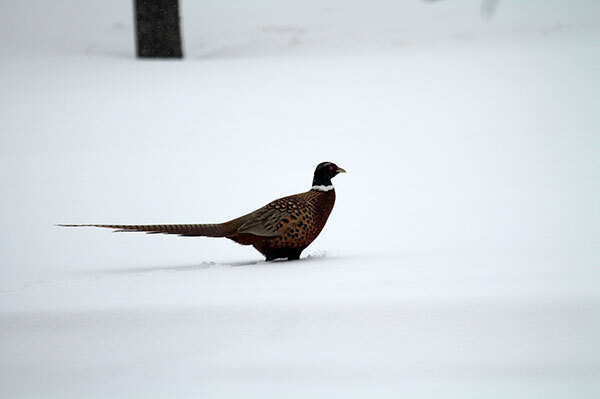 Welcome to the internet home of the Meeker County Pheasants Forever. 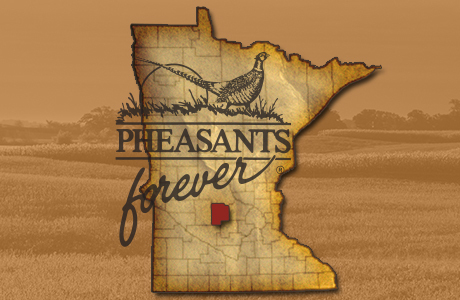 A Local Pheasants Forever Chapter in Minnesota. Pheasants Forever (PF) is a non-profit conservation organization dedicated to the protection and enhancement of pheasant and other wildlife populations in North America. Read more about PF and our chapter. 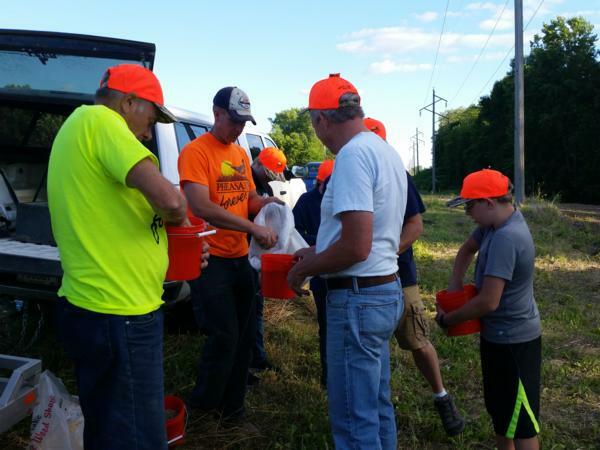 Welcome to our new website for Meeker County Pheasants Forever. Our new website is designed to keep our chapter members updated with the current happenings, as well provide an opportunity to those individuals who are interested in joining Pheasants Forever. Please take a moment to explore our website and discover more about the Minnesota. You'll find detailed information on all our activities and upcoming events. If you are interested in becoming a member,we welcome you to connect with with us. ENJOY! Our Meetings are held on an as needed basis. Please contact us through the website or Facebook to get on our email list to stay updated on meetings and events. 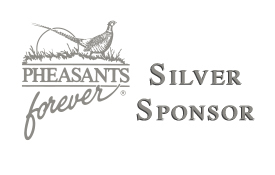 Meeker County Pheasants Forever, a nonprofit conservation organization dedicated to the protection and enhancement of pheasants and the upland bird populations in North America. Please take a moment to read more about us by following the link below. As an active Chapter in Minnesota, we have an endless amount opportunities to actively help or be involved. Take a moment to view our upcoming youth events, banquet events or even our hunting outings. As a chapter we would welcome all to join, feel free to get involved! Our meetins are held on an as needed basis and we communicate through emails. 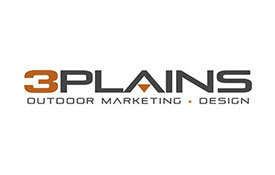 Please contact us through the website and we will put you on our email list. Our 2019 Banquet is February 23, 2019 at the Eagles Club-room in Litchfield. Back by popular demand is our trip to Boarderview Lodge, the long-gun and handgun raffles, and many other great prizes. 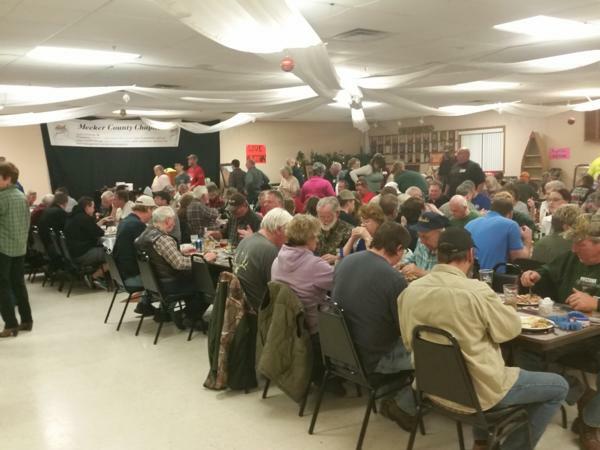 A major announcement will be made about a new 600+ acre land acquisition in Meeker County! Hear it first at the banquet.